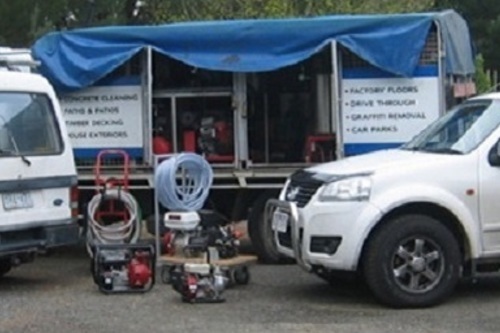 Building Washing Service Geelong CALL US. 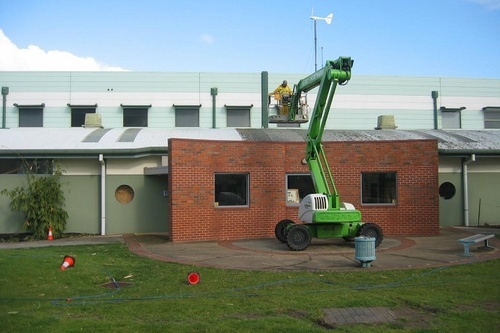 West Coast Pressure Cleaning can clean any size commercial building from multi high-rise to a single storey. 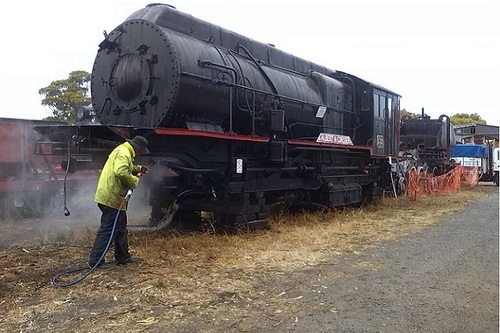 Cleaning many landmark buildings across Geelong. 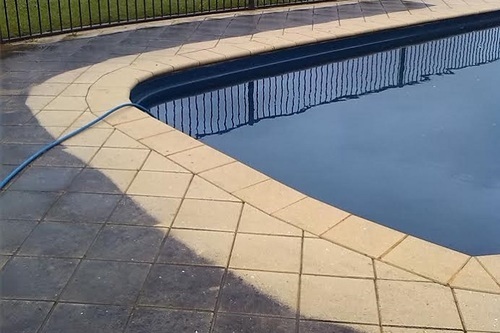 Our team are trained to clean and restore various surfaces from brick walls, concrete tile slabs, painted cement render, pebblecrete building cleaning and besser block washing. We clean shopping centres, clubs, hospitals, railway building, commercial building facade washing, council and public infrastructure. 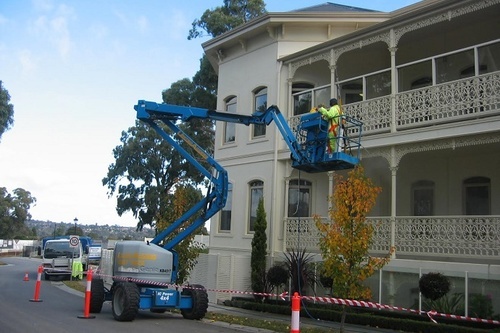 Methods of pressure cleaning building exteriors vary with access, we use high reach booms.